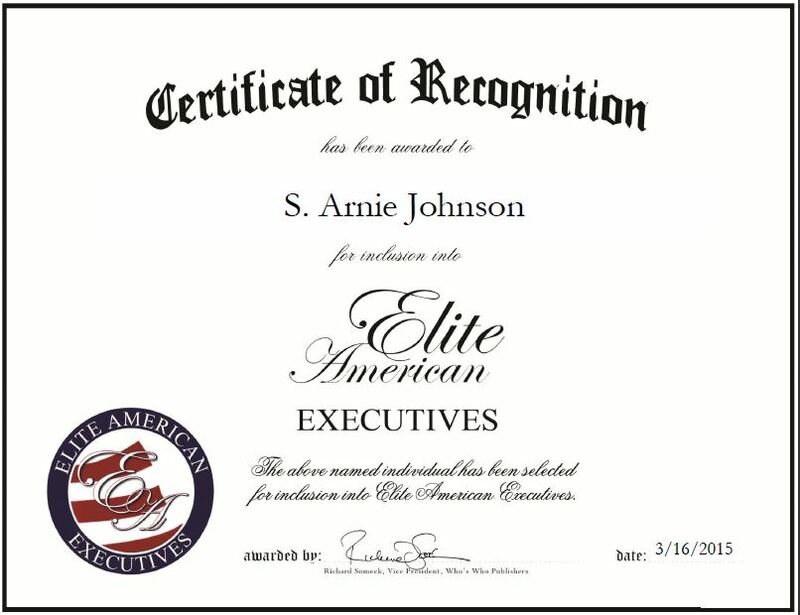 Muskegon, MI, March 16, 2015, S. Arnie Johnson, CTO at L3-Combat Propulsion Systems, has been recognized by Elite American Executives for dedication, achievement and leadership in engineering. 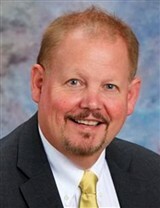 Mr. Johnson is an experienced industry leader in the integration of complex systems. He has garnered 39 years of experience and has been serving as the CTO for L3-Combat Propulsion Systems for three years. He draws on his extensive background and abilities to created new products and drive innovation to assist L3-Combat Propulsion Systems in achieving its goals. In his role, Mr. Johnson handles comprehensive responsibilities of the engineering division, engines and generators, transmissions, power density-high-priced products for the aerospace and defense applications, and high tech, and oversees 110 people and manages a direct report staff of 10, which all have plans, roles, and responsibilities he defines. He also supports both business developers and program managers on a daily basis, and manages corporate strategy, business operations, expense projections for future budgets and tools needed to provide positive returns on investments. Mr. Johnson is proud of his work and enjoys the excitement he receives from creating products and seeing how things work. He considers himself a geek, with a creative mind who likes to invent new products. Seen as an expert in his field, he has done public speaking on organizational development and engineering careers at the University. Mr. Johnson has also had articles published. His tremendous success stems from his tenacity, hard work and inability to accept failure. This entry was posted in Engineering and tagged aerospace and defense, business operations, propulsion systems, strategy, technology, transmissions. Bookmark the permalink.